Brushed Gold Background Which Will Tile Seamlessly. Stock Photo, Picture And Royalty Free Image. Image 3326143. 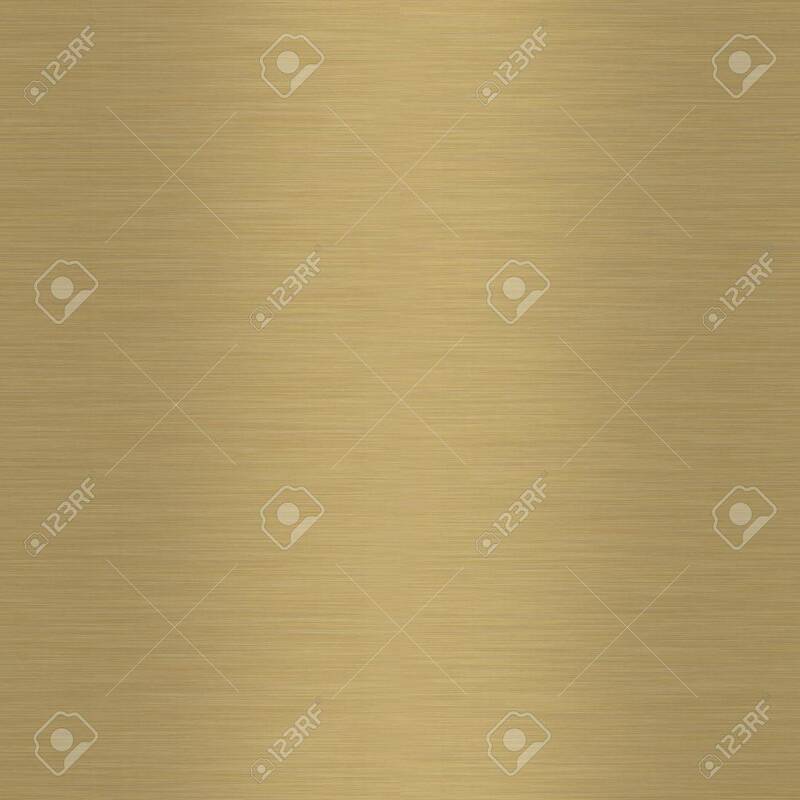 Stock Photo - Brushed gold background which will tile seamlessly. Brushed gold background which will tile seamlessly.